‘Take only memories, leave only footprints’ is a saying that most of us have heard and relates to the concept of treading lightly on the landscape; but what does it actually mean? And do we really care? From my own experiences on the trail interacting with other hikers the answer is only ‘sometimes’. Put simply this is exactly as it sounds. If someone else follows behind you, could they tell that you have been there? It’s almost impossible to reduce 100% of your impact but it shouldn’t stop you from trying. The following are things to keep in mind to reduce your impact on the environment and to increase the enjoyment of the trail for yourself and others. One of my biggest complaints when hiking is noise pollution. I don’t really care when urban hiking but when I go into remote or wilderness areas I expect a certain level of solitude and with, that minimal noise. I tend to talk less when I’m hiking as I’m either travelling in front or behind my hiking partners and find it hard to carry on a conversation because I also have a low level of industrial deafness courtesy of previous workplaces. I also tend to reduce the volume of my voice in a similar manner as we all tend to do when we are in churches. It’s amazing how far loud voices carry on the trail. I tend to be an ‘early to bed, early to rise’ kind of guy and often get up well before dawn. I try to be conscious of others who are likely to still be asleep and minimise any noise as I move around. I also greatly appreciate others who don’t talk loudly into the night. In regard to technology, turn your phone volume to low or silent. In many cases phones won’t work but there is nothing worse that hearing an annoying ring tone in a wilderness area. If you must take music, please use headphones. The other benefit of being quiet on the trail is that you won’t scare away the wildlife. Have you left rubbish behind? If you carry it in, carry it out. Much of our modern day food is highly packaged so look at what you can get rid of prior to going on the trail. Pets, are they allowed? For example, the Alpine National Park System that runs from Victoria up through the ACT and NSW does not allow pets on the trail. Camp away from water sources. The Victorian Parks Association regulations mandate camping at least 20 meters from water sources. In the ACT this is 100 metres. Have you buried your toilet waste properly? This should be at least 100 meters away from water sources for obvious reasons. Cat-holes should be at least 15 cm deep and covered in properly before you leave. HINT: dig your cat-hole before you its needed. There is now a growing trend of carrying out toilet waste and disposing of it once you get home. Use the correct stove type. Again this will depend on your location e.g. Victoria mandates gas stoves only for the Alpine Parks where the ACT just states solid fuel stoves. 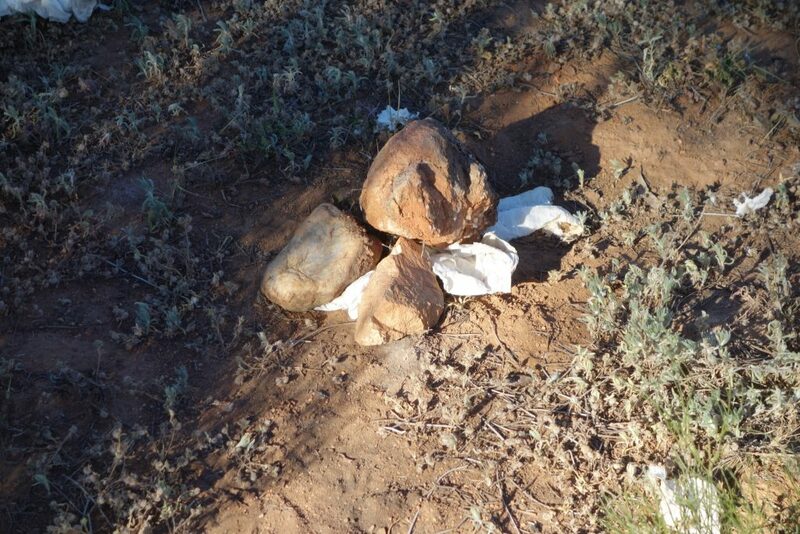 Leave animals, plants, rocks and wood where you find them. It is illegal to remove them from the park. 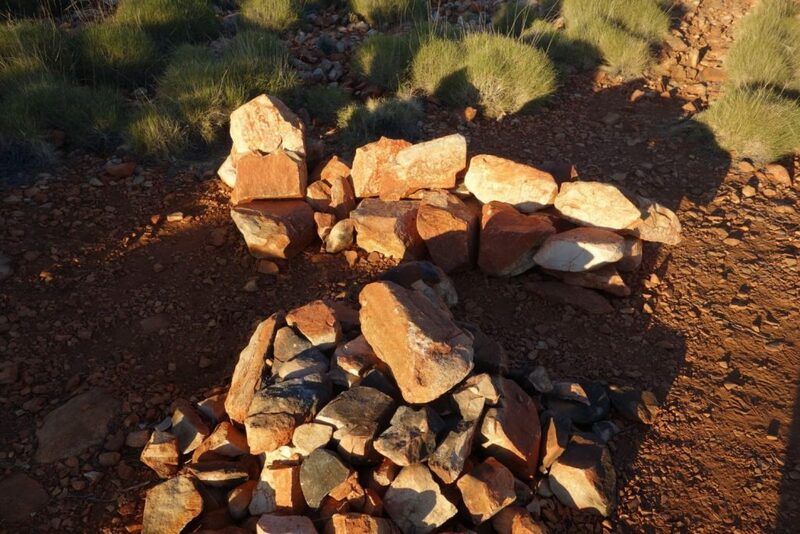 Don’t build structures such as cairns or furniture. Respect heritage. 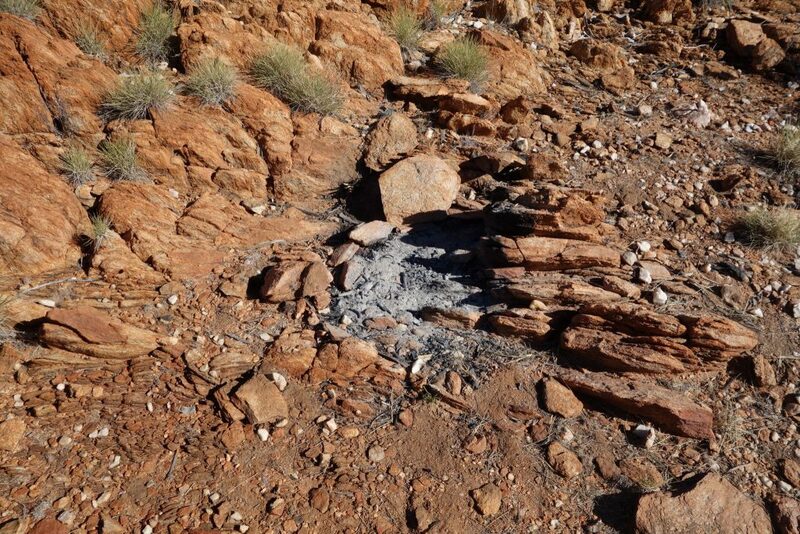 Do not collect, deface or damage Aboriginal or European cultural heritage artefacts or sites. Stay on the track. 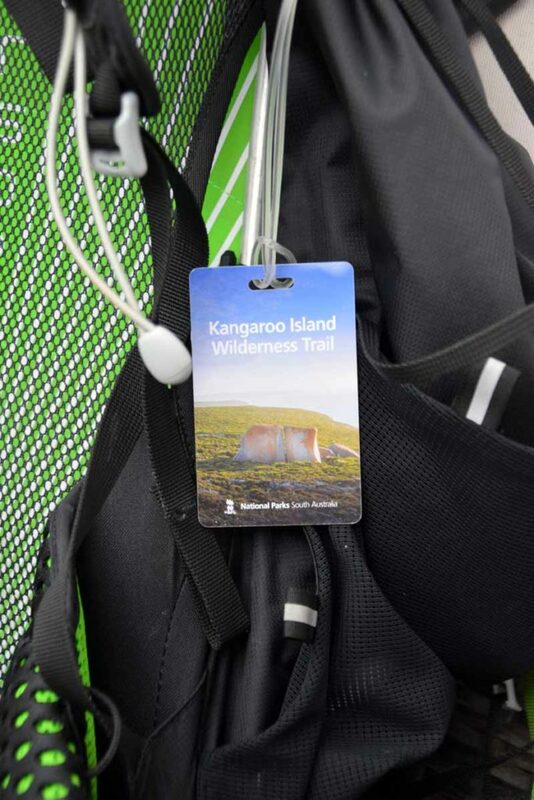 When hiking wilderness areas, it is important to protect the trails. In other words, don’t take shortcuts. Switchbacks may be annoying at times but they protect the environment. Cutting switchbacks increases damage to the natural habitat. If you are allowed to have a fire, ensure that you only use dead timber from off the ground and don’t use large logs as these are usually home to wildlife. Vehicle access. Only use formed roads and only when allowed. Horses and bikes. Are they allowed? And if so, that is where you should ride them. Use pre-existing campsites wherever possible to minimise your impact. Do you need a permit or can you just turn up? In many areas there is a permit system in place and rather being a revenue raiser this is just to minimise the impact on the campsites during the busy season. The well known Overland Track in Tasmania does charge and the permitting system limits the number of hikers that start each day thereby reducing the hiker impact. There has been a huge amount of infrastructure provided on some of these trails so it becomes a user pays system. While most people are aware of what they need to do to reduce their impact however I have been on trails where everything I have listed above has been ignored. I have seen fires in wilderness areas where they are banned. I have seen rubbish left at camp sites. I have seen people cut switchbacks. And I have heard people having conversations from as far away as 1.5 km even though my hearing is not the best. As more people become involved in hiking, the impact on our natural environment increases and we need to ensure we all play our part in the long term protection of our environment. So please, take only memories, leave only footprints.